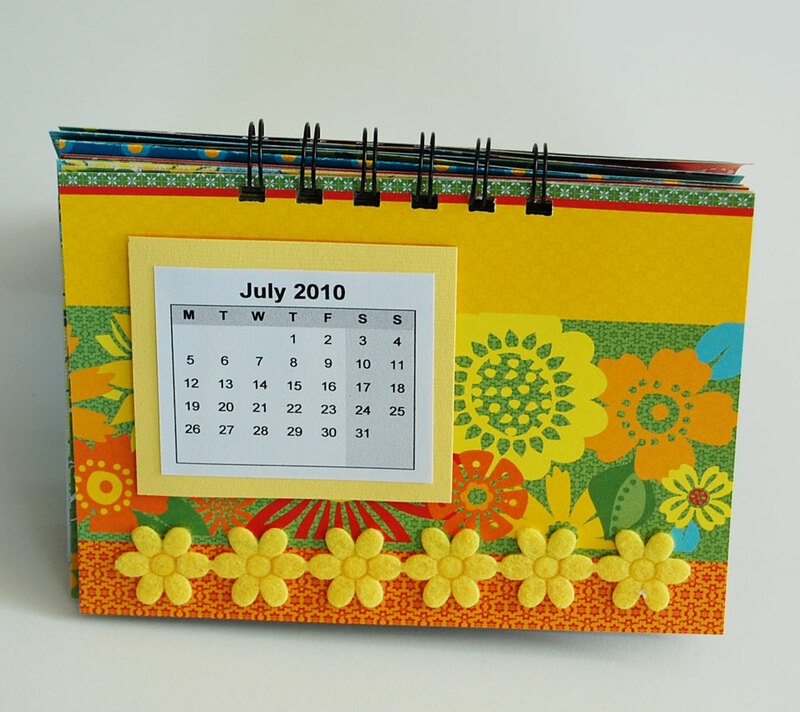 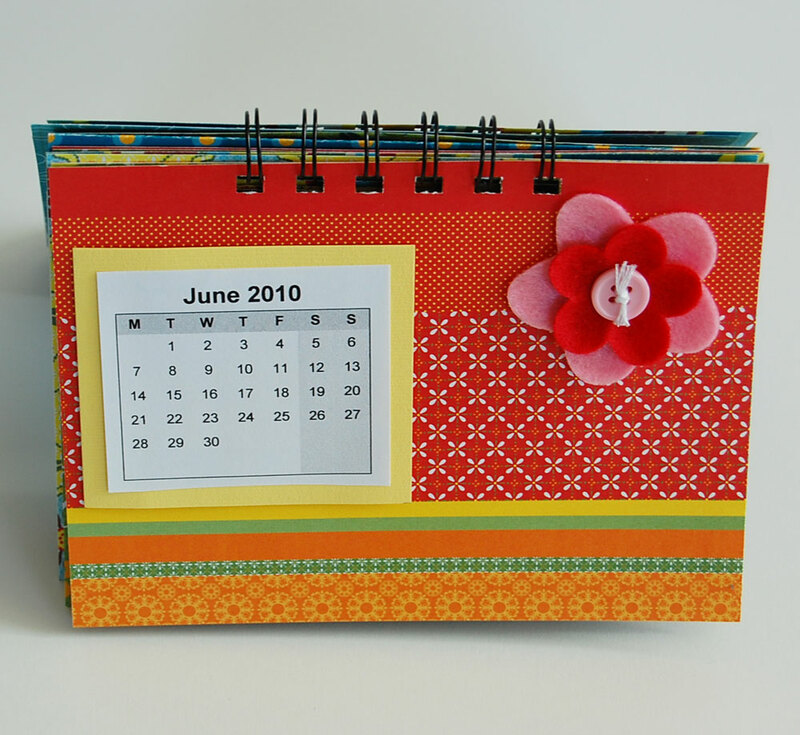 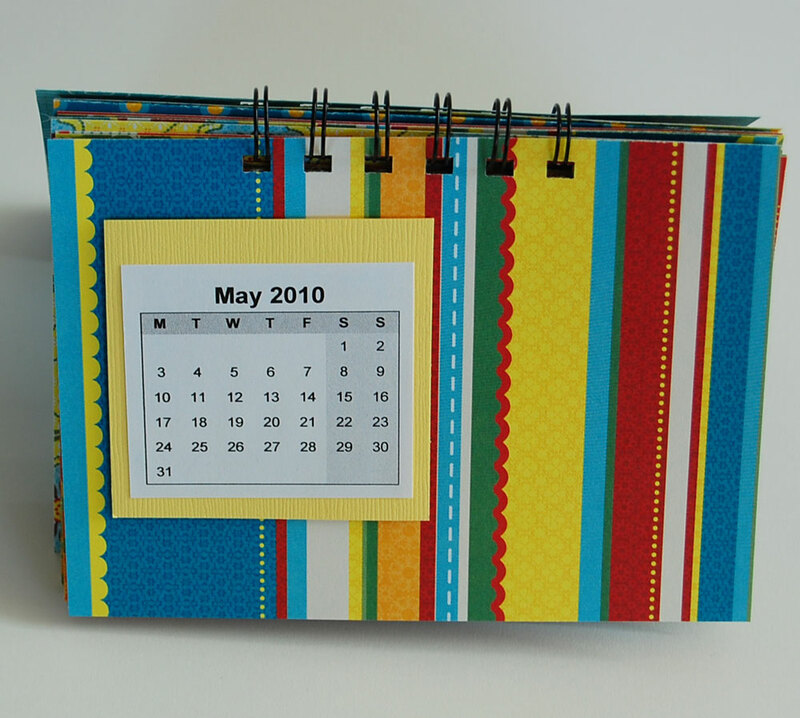 This is the first of a line of desk calendars that I am going to make for my shop. 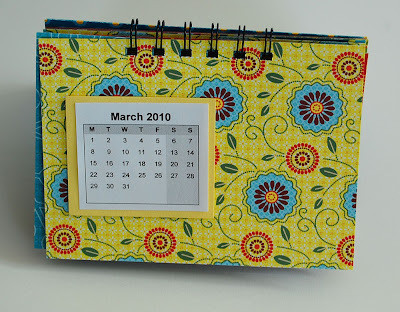 this calendar is actually for a friend of mine to celebrate her new job. 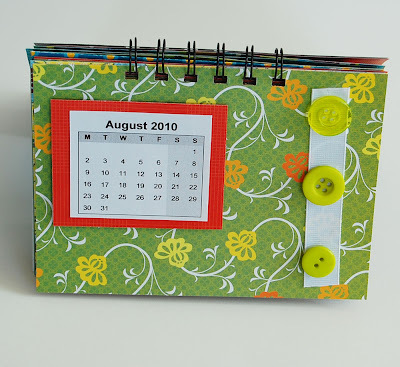 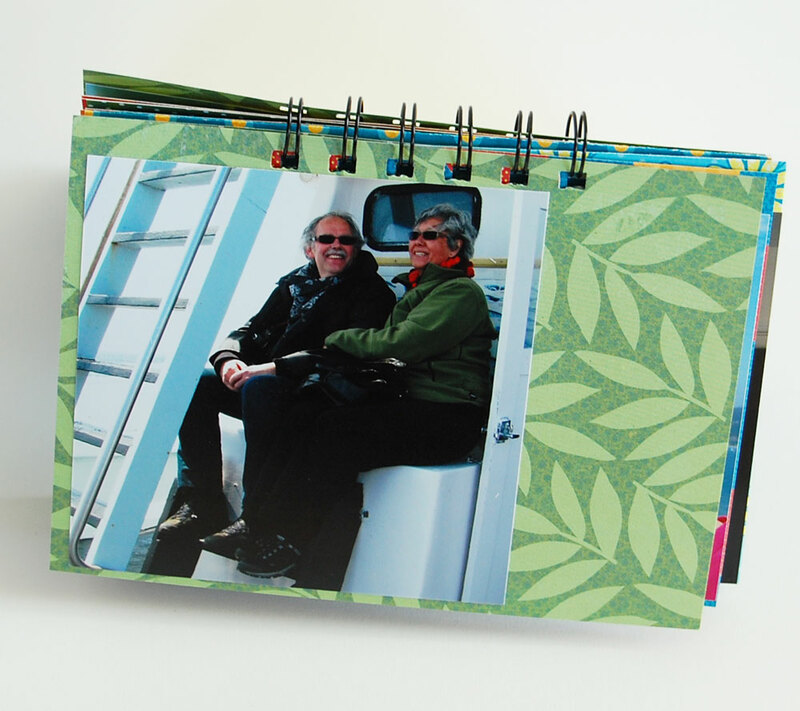 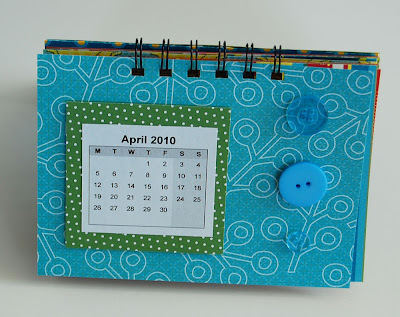 On each page you have place to write down important dates and on the back, I glued pictures of my friend and her family. My desk calendar is a fun gift, that you can give to anyone in your life.